Cheeky Casino is a new online casino site which is designed with classic retro style typos and soothing colour to match your gaming spirit. Online casinos are gaining huge attraction and more new sites are created every day and among which a few of them actually achieves to win a million of hearts, and definitely Cheeky Casino is one of them. The site is operated by Jumpman Gaming and it is properly licensed by both Alderney and UK gambling authorities. Don’t look forward as you’re at the right place where you can have all the details about this eye-catching site. When it comes to joining a new site, every player search for a decent gaming site where you can find some great welcome rewards. Cheeky Casino gives you the boon to spin the mighty Mega Reel on your first deposit which must be a minimum value of £20. Now the magic of Mega Reel is that you can win up to 500 Free Spins or some exciting Amazon Vouchers. 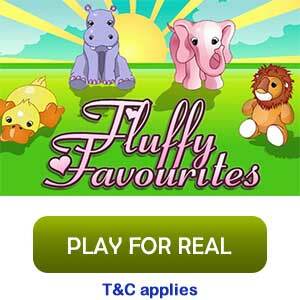 All the Free Spins are valid only on certain games like Starburst and Fluffy Favourites. In addition to this offer, newbies can also get the benefits of double cashback for the first 31 days of their journey. All the cash bonuses which are won through any offers must meet some wagering requirement before you can withdraw it. The sign of great site is not only the offers but also it depends upon the collection of games it has. And Cheeky Casino is no doubt the best in this case as you can find some of the best titles from the best providers like Jumpman Gaming, Microgaming, Net Entertainment, and NextGen Gaming. Start your journey with these amazing games like Savannah King, Gonzo’s Quest, Ave Caesar, Wild Jane, Wild Scarab, Vikings Go Wild, Hot Slots, and Great Rhino. Find some of the best versions of table games like Blackjack, Roulette, Baccarat and Poker. 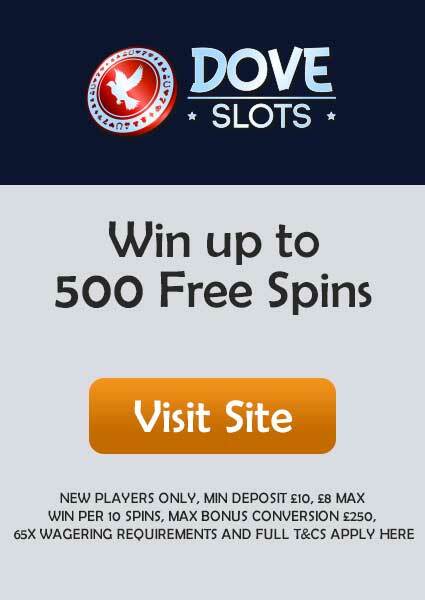 Cheeky Casino has no doubt has the best welcome bonus, but it has great offers for existing players as well. 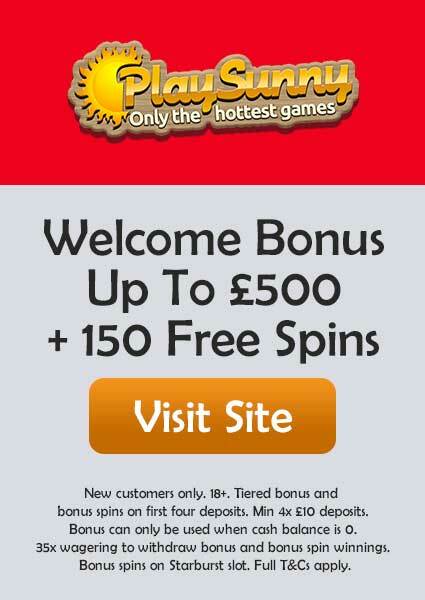 You can always grab some Free Spins every Wednesday between 3-7PM which is a great way to start the day. Now if you’re depositing more or equal to £100, then you might be lucky enough to unlock the Turbo Reel which can make you win 50-500 Free Spins. Other than these offers, you can enjoy some royalty by becoming a VIP member and some mentioned benefits are Weekly Cashback and Free Pizzas every week. You can always visit the promotion page for latest offers and news. Now the important thing is withdrawal policies which can be bit tricky but in Cheeky Casino is quite simple. The minimum withdrawal which you can make is £10 and the maximum amount is £3,000 per week or £5,000 per month. The current wagering requirement is 65X for almost all offers and games. However, we do recommend read the T&Cs carefully before you start playing in order to get a clear view of the policies and requirements. The payment methods include PayPal, Paysafecard, Pay by Mobile, Visa, MasterCard, and Maestro. Cheeky Casino is Operated by Jumpman Gaming Limited. The mobile experience of Cheeky Casino is a phenomenon as it is being designed mainly for the mobile gaming community. The site doesn’t have any official mobile app for iOS or Android, but you can access it through any browser and it will come to life in a second. Cheeky Casino doesn’t have any social media page like on Facebook or Twitter. For any query or doubt, you can do it by sending an email to support@cheekycasino.com or use the Live Chat option directly on the site itself.